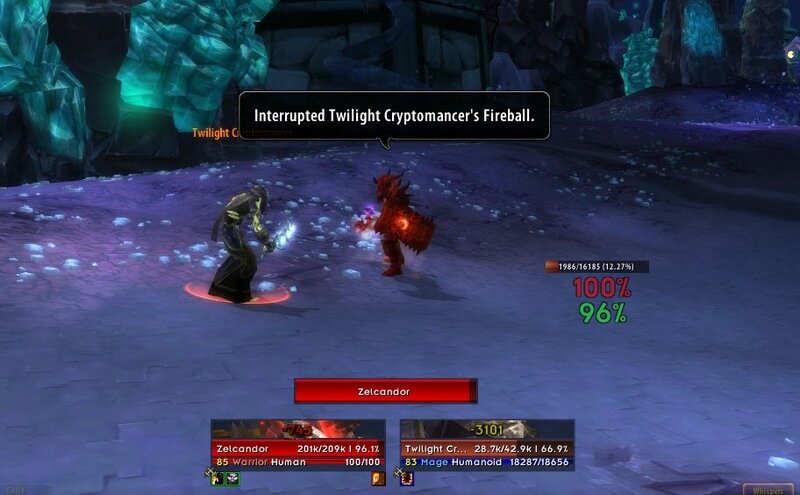 This is a simple addon created for my guild's raids, originally meant to report interrupts. All Announces are reported in /say, there is no in-game configuration to change the output channel. This is simply because my raid team responds better to text in the middle of the screen and I wanted everyone to have the same settings. However, you can edit the .lua file to change the output to /party or /raid if you so wish. The addon is also disabled in all PvP zones (including Tol Barad and Wintergrasp) as experience has shown that it annoys people. 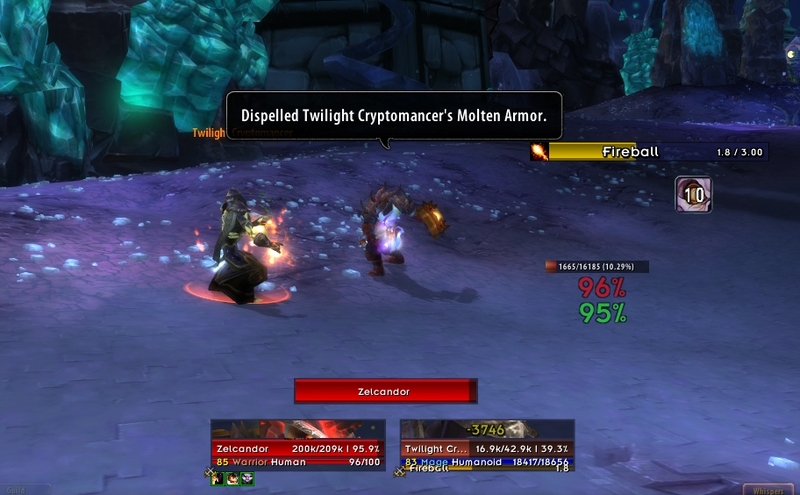 It is not disabled for Ashran, unfortunately. 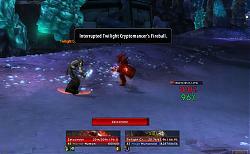 It is not disabled in Arenas as reporting can be very useful there. 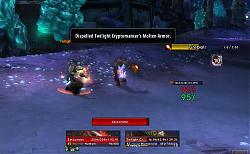 Finally, the Spell Steal module of the addon has exclusions written into it for 'spammy' bosses. 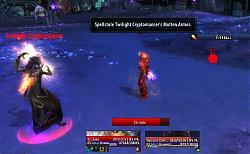 Any boss that requires spamming Spell Steal in the future will be added to the exclusion list. This is simply to avoid spam during a boss encounter - reporting is all well and good but spam reporting is contrary to fight co-ordination. Version 5.0.4: Updated for Patch 5.0.4. Version 1.13: Fixed a couple of spelling issues.